Dubai is a cosmopolitan city and welcoming everyone to make your dreams come true. As per the demographic static of UAE more than 82%, the population is Expat. People are coming here as tourists, entrepreneurs and professionals/students who look for new experiences, business & career opportunities. Dubai is welcoming all and gives you a lifetime experience! For company formation in Dubai there are many options available including Free zones as well as mainland or LLC Dubai company formation. For a new business in Dubai, Department of Economic Development will issue a DED trade license. To start a business and to target the local market, the majority of the entrepreneurs desire to start their business in Dubai mainland. 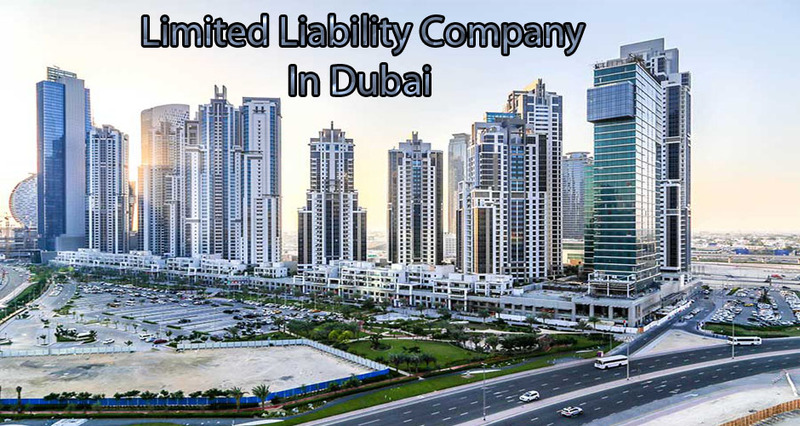 The primary concern of any expat when setting up an Onshore Limited Liability Company (LLC) is that the UAE law requires a local sponsor to own 51% of the shares in the Company. However, there are two types of Sponsorship to choose from. ADAM Global gives you the benefit of a Corporate Sponsorship option to provide entrepreneurs and business owners with a higher sense of financial freedom. Our Experts will be happy to guide you to determine if a local sponsor or a corporate sponsor is suitable for your business. *Final Payment Voucher Fees are determined by the type of business activity, third party approvals/ registrations as well as the cost of your annual lease (Market Fee is 2.5% ). Therefore the price of certain activities can widely vary and result in higher costs. *All Government payment as per actuals supported by original receipt. *Sponsorship fees, and License fees are annual and payable upon license expiry for trade license renewal. Depending on the type of activity and approval from various authorities required, the process can take a minimum of 2 days, provided all documentation is complete. However certain business activities require additional approvals from the government authorities and can extend the duration for 45 days. The time is based on our experience, and if your chosen business activity is subject to additional inspections and approvals, the procedure can take longer. Identify and appoint a local service agent with the help of your consultant or consulting firm. Select your office or office location. Submit the entire document with the approvals from the respective authorities back to DED to receive the license. Although this process may seem lengthy and tiring but appointing an expert to handle the incorporation often saves time, money and unnecessary hassle. Our support services are unique services offered to our clients to ease the entrepreneurial journey. These services are not provided by or affiliated with any particular Government authority or type of company license; however, they are a mandatory requirement for all our clients. You take the first step to success- We do the rest! Being a pioneer as LLC company formation in Dubai our client’s are our priority.